"...the incomparable Michael Schatte... is a dream of a guitar player, a dashing performer, but also a thoughtful and self-conscious artist." 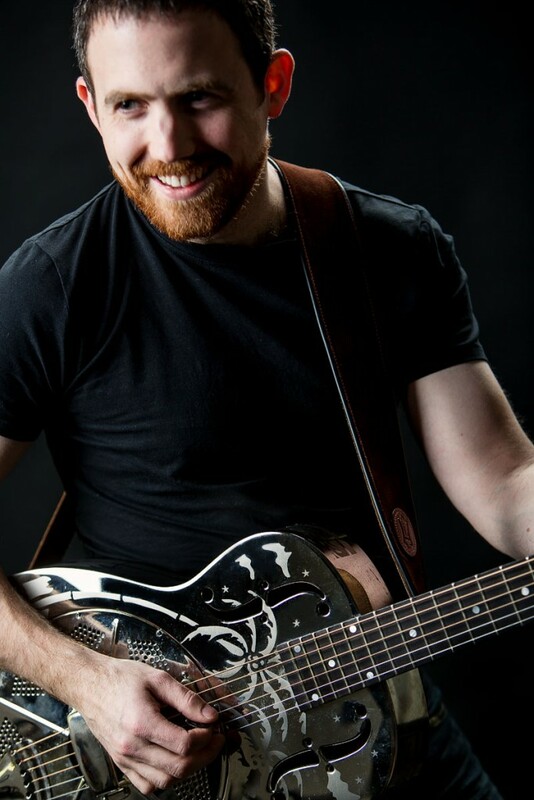 It is no exaggeration to say that Michael Schatte (pronounced SHAW-tee) has emerged as one of the most compelling guitarists and singer/songwriters on the North American roots music scene. 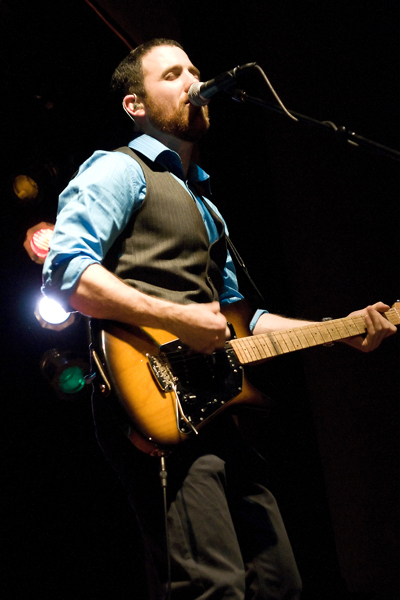 Recently a top-eight finalist at the Memphis International Blues Challenge where he performed at Tennessee’s historic Orpheum Theatre, Schatte has appeared on some of the continent’s best festival and theatre stages, winning new fans and a reputation for world-class musicianship by way of hundreds of concerts in Canada and the United States. Though he loves the blues (and evidently does it well), it’s just one ingredient in what he calls Eclectic Electric Roots Music, a brew of original rock, blues, celtic, folk, bluegrass, country and rockabilly he’s been writing, recording, and performing throughout his career. This unique blend of genres is delivered with stunning impact on his latest studio album, Turn Back the Vikings. Recorded in Toronto and mixed in Austin, Texas by Simon Tassano (the live and studio engineer of choice for folk-rock legend Richard Thompson, whose Sam Jones is the sole cover song on Vikings), the new album is Michael’s finest work to date, prompting Britain’s Blues Matters! magazine to call him “one of the best undiscovered songwriters of our times.” His next album project, the 2-CD set Conundrum, is due out in late 2019 and promises to extend this stellar reputation even further. There’s a reason Michael has been called “Canada’s hidden treasure.” Get the latest album and see him perform live to discover it for yourself. “…one of the best undiscovered songwriters of our times.” – Blues Matters!, U.K.
“…the incomparable Michael Schatte… is a dream of a guitar player, a dashing performer, but also a thoughtful and self-conscious artist..” – Numero Cinq Magazine, read the essay on songwriting Michael contributed here.